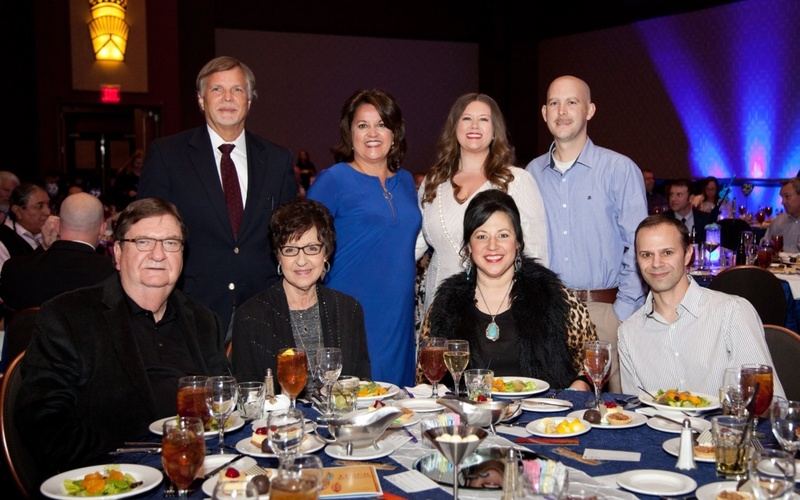 Tiger is the Presenting Sponsor of Dance of the Two Moons benefit dinner and auction which raises money for the Indian Health Care Resource Center in Tulsa. The Indian Health Care Resource Center (IHCRC) is a community response to the funding and healthcare disparities of Tulsa’s urban Indian community. Almost 40 years after inception, IHCRC remains dedicated to providing quality, comprehensive healthcare to Tulsa area Indian people in a culturally sensitive manner that promotes good health, well-being, and harmony. From a part-time physician in 1977 to today’s state-of-the-art facility, IHCRC continues to positively impact the health of Tulsa’s Native community.